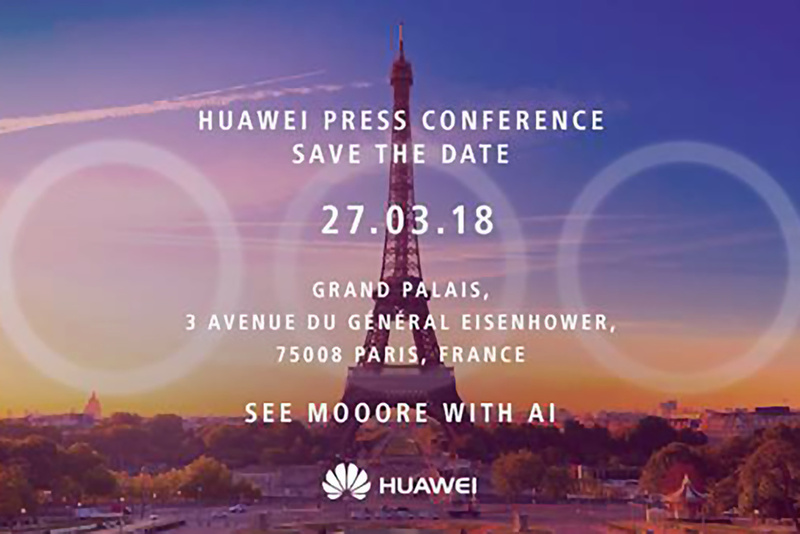 The Huawei P20 reveal event is set to take place tomorrow (27 March), with expectations high that we’ll see some interesting camera tech on show. According to regular leaker Evan Blass, the Paris event will see three models on offer at the very least. There’s the P20 Lite, standard P20 and large P20 Pro. 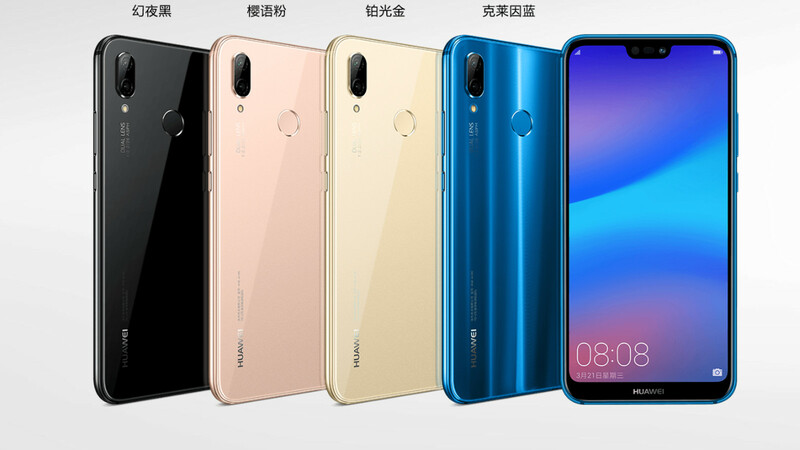 We’ve also seen reports of a 512GB Huawei phone, but it’s unclear whether this is a different phone to the aforementioned devices. Given Huawei’s track record, it might be a Porsche model. Prominent tech publication WinFuture reported that the P20 Pro will pack 8MP, 20MP and 40MP cameras on its rear. The 40MP shooter, evoking memories of the Lumia 1020, will apparently enable better digital zoom, while the 8MP shooter is a telephoto camera as well. Meanwhile, the vanilla P20 is seemingly stuck with the 12MP and 20MP camera setup seen on previous flagships. 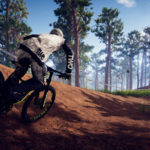 The techies over at XDA Developers have also uncovered evidence that the Huawei P20 and P20 Pro will offer Sony-style 960fps super slow-mo video at 720p. If confirmed, this would match the slow-mo on the Samsung Galaxy S9. But Sony has since upped the slow-mo resolution to 1080p on its new phones, albeit at the cost of recording time. The P20 Lite serves up the most information out of the three handsets, because it’s already launched in China under the Nova 3e moniker. As our report details, the P20 Lite offers an unspectacular Kirin 659 chipset, 4GB of RAM and a 5.8-inch 2280×1080 display (with a notch). But it also packs a dual-camera setup (16MP+2MP) and a massive 24MP selfie shooter. It’s believed that the selfie camera is the same across all three P20 models, ostensibly using oversampling for better nightclub snaps. 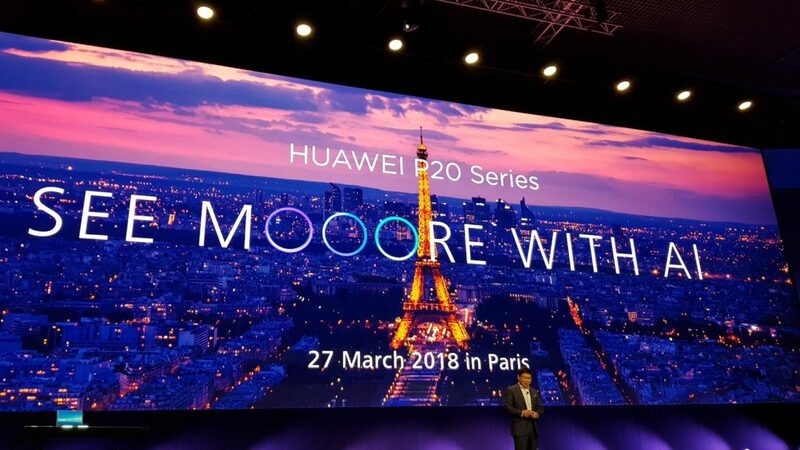 Read more: Honor 2018 flagship coming, to be based on Huawei P20? A YouTuber in an Italian retailer also uncovered a pro video feature on the Lite model, which suggests we could see this feature on other P20 phones too. The WinFuture website adds that the Pro model will offer IP67 water/dust resistance and no headphone jack — echoing the Mate 10 Pro’s design choice. Meanwhile, the P20 will reportedly ditch the water/dust resistance and the headphone jack. D’oh! As we reported last year, the new flagships are powered by the Kirin 970, which won’t surprise Huawei fans. After all, the company tends to use its Mate processor in the next P-series phone. 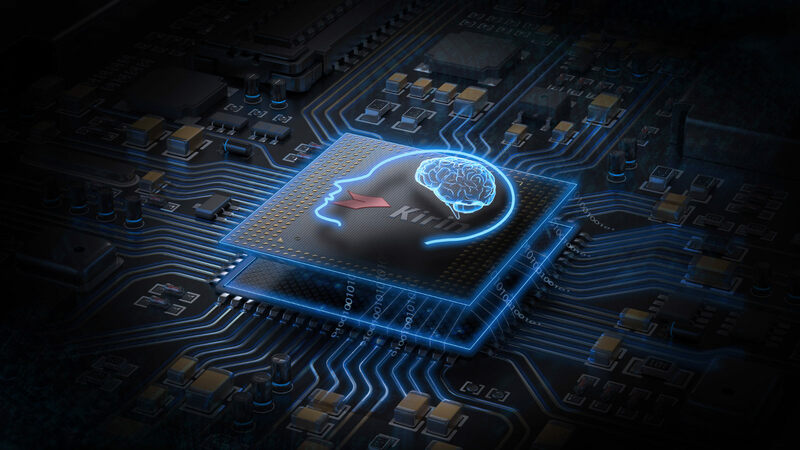 You can also expect more apps that take advantage of the 970’s AI silicon. Processor aside, we’re expecting between 4GB and 8GB of RAM and 64GB to 256GB of storage (although there is a 512GB variant too). Both phones are apparently packing notched displays as well, but it’s claimed that the P20 will use a more pixel-dense LCD screen while the Pro model offers an OLED screen. We’re expecting a 4000mAh battery for the Pro model and a 3400mAh battery for the vanilla version.